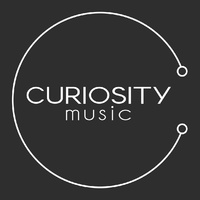 Curiosity Music is a French techno/minimal label based in Paris founded by DJ & producer Swann Decamme. Its goal is to awaken everyone’s curiosity through the promotion of high quality music and artists from the whole world. By connecting young talents and confirmed producers to the same printed circuit, Curiosity Music enhances the energy flow to and fro the audience, all the more so on Label Nights and Release Parties.